Pleasant Valley to Thunder Ridge L on Sentry, R on Valley Watch, L on Woodridge. 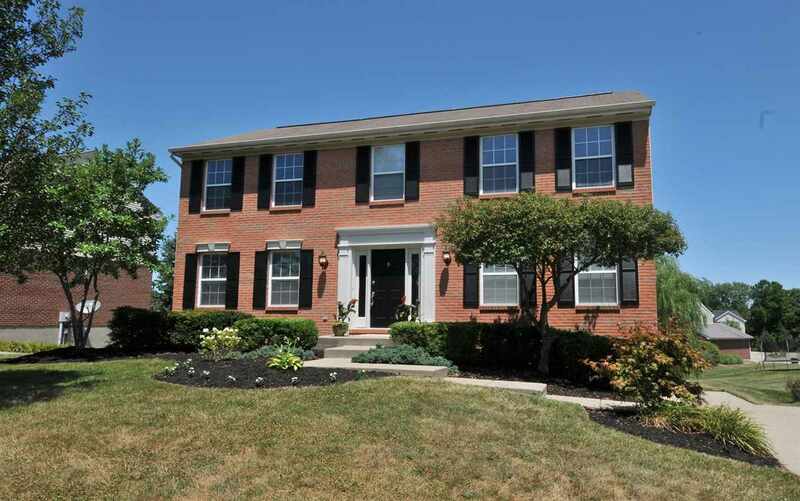 STUNNING 4 Bedroom, 2.5 Bath HOME on Large, Level Lot! UPGRADED Landscaping/EXPANSIVE Deck/Oversized Garage/STATE OF THE ART Kitchen/New GRANITE Countertops & STAINLESS STEEL Appliances/NEW Carpet, Paint, Lighting & Fans/Equipped 1st Floor Laundry w/Front Loaders/SOARING Master Suite/Fin Lower Lev w/WALKOUT to Yard/Refinished HDWD Floors/Newer C/A, Water Heater & Furnace Compressor + More! NO HOA! Lot description: Large, Level Lot!